Our one day "Jewels of the Coast" tour captures the very essence of one of the most magnificent scenic coastal touring routes in the world. 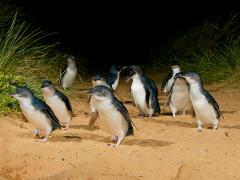 Not just the penguins! Our Experience is all about nature and interacting with it with no 'filler', touring the island and experiencing a range of our native animals as close up and personal as possible - including open range hand feeding. 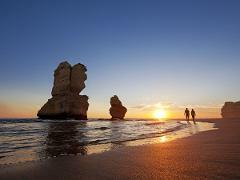 Great Ocean Road - the complete experience! 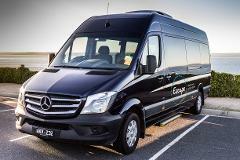 This totally unique Great Ocean Road experience travels in the reverse direction to avoid the crowds and infuses the very best of the local produce artisans into our day. Don't just see the Apostles. The complete experience! 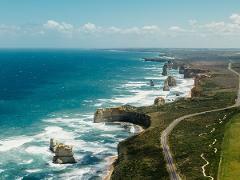 This Great Ocean Road experience travels in the reverse direction , arriving in morning at the 12 Apostles to avoid the busy Summer crowds. All the sights of our classic tour are included - just in the opposite direction!